Rather than move near a beach or world-class golf courses after finishing his 37-year military career, recently retired four-star Air Force General Mike Hostage left Washington D.C. and moved cross country to a place that would enable him to pursue his passion of the last 40 years - flying and building custom glider planes. His new home is just a few miles from the Boerne Stage Airfield in the Texas Hill Country, where he has his own plane hanger - the ultimate man cave for someone who loves to build and fly gliders. 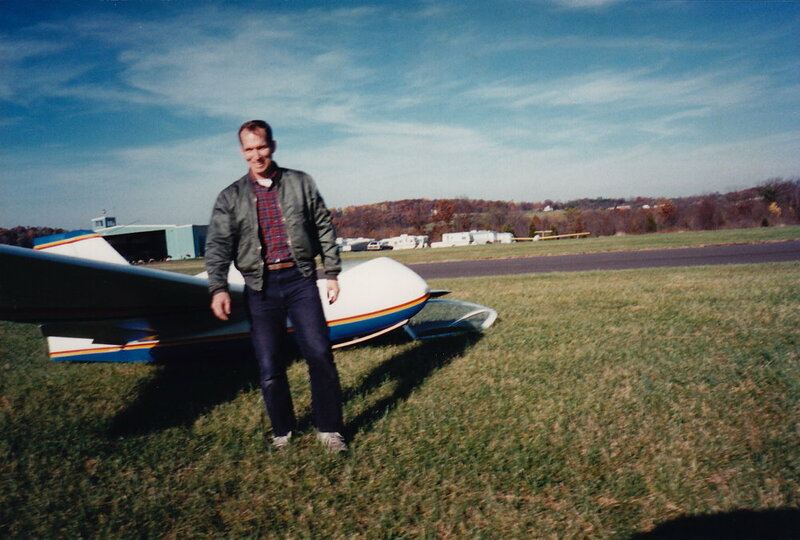 From the first time we met Mike it was clear he loved flying gliders, and it didn’t take long before he invited us to the hangar to see his hand-built beauties. His passion for this style of flying is contagious, and he became an obvious choice for our first Power Your Passion™ series. 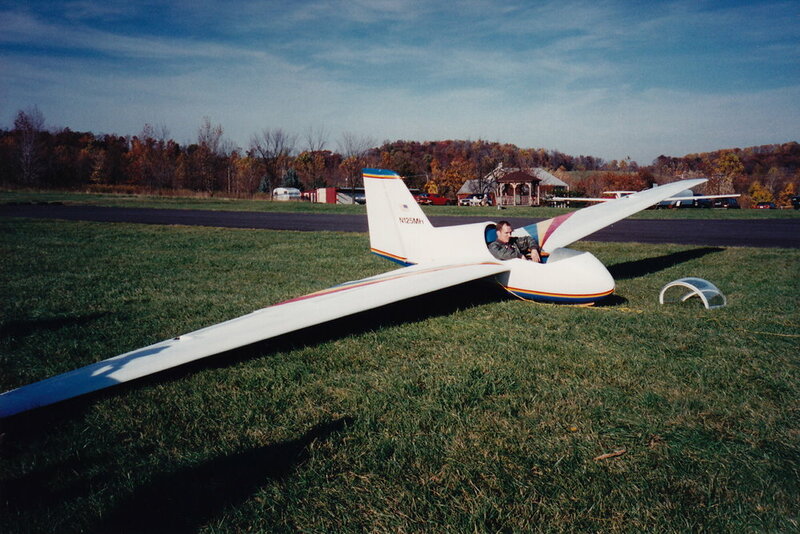 Glider Planes, or Sailplanes, are a type of aircraft that soar through the air without a propellor or engine. They are pulled into the sky by a tow plane, or in Mike’s case, a small electric motor with just enough power to climb to soaring heights. 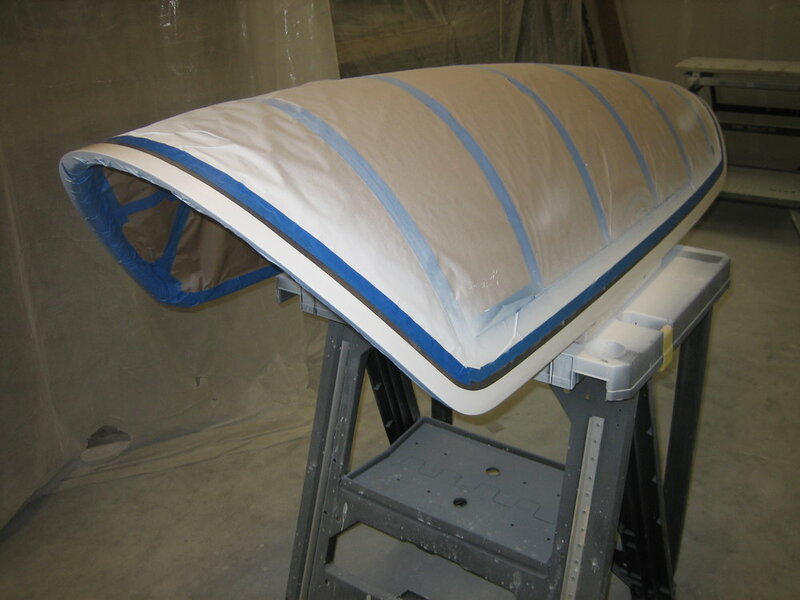 Once in the air, aerodynamics take over to keep the aircraft flying. The real fun starts when pilots master the art of “catching” thermals. The sun heats the earth and the surrounding air, creating a column of rising hot air, or a thermal. The pilot flies a tight circular pattern inside the thermal, and the rising air carries the circling glider upwards into the sky. When the glider climbs to a soaring altitude, the pilot will take off again in search of another thermal to raise them back up. Indirectly, like most things on earth, the glider is powered by the sun. 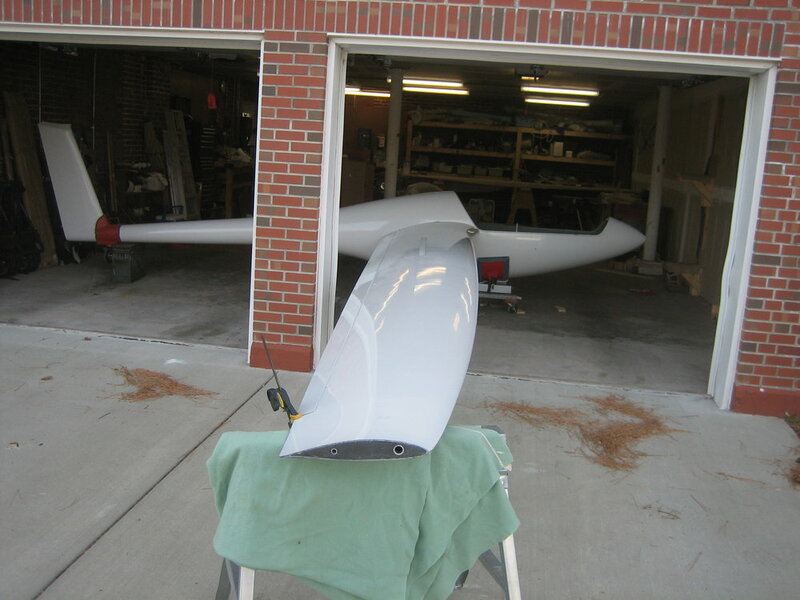 Glider pilots say you fly a glider with your mind, rather than an engine. The challenge of using your knowledge, skills, and understanding of nature’s patterns in the sky to stay airborne, instead of relying on an engine, is what keeps Mike coming back for more. This appeal of using nature’s resources was one of the motivations for Mike to adopt solar energy. Not only does the power of the sun keep his glider plane airborne, but it now produces over half the electricity needs for his family’s home.